Had an amazing time chatting with Jeremy Bassetti recently on his new podcast All Over The Place. 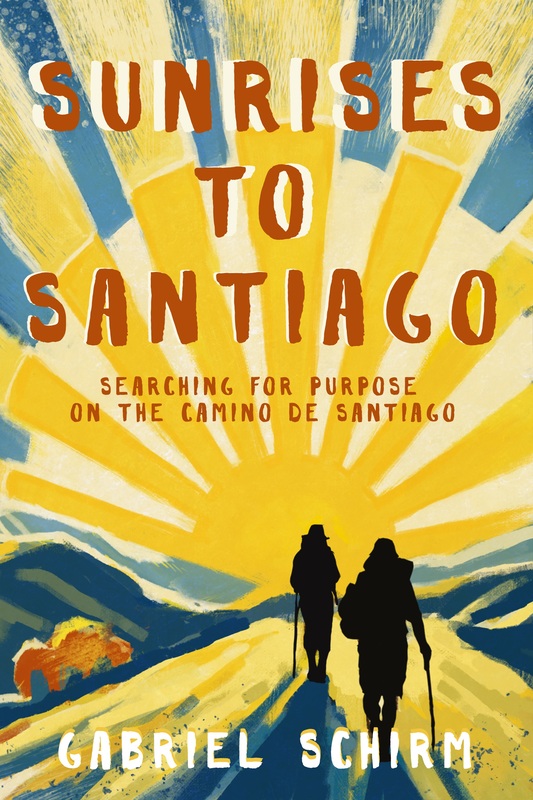 We talked writing, the creative life and hiking the Camino de Santiago… Check Out The Episode! Click Here.